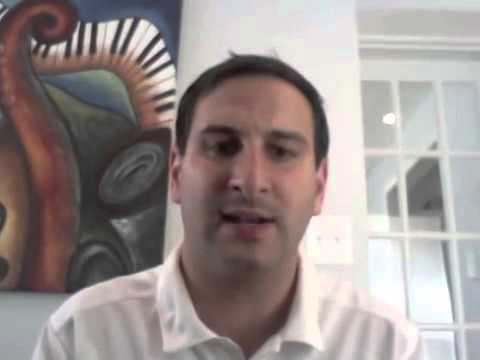 Check out this video which gives insight into Brian's work at the MLS combine with D.C. United. 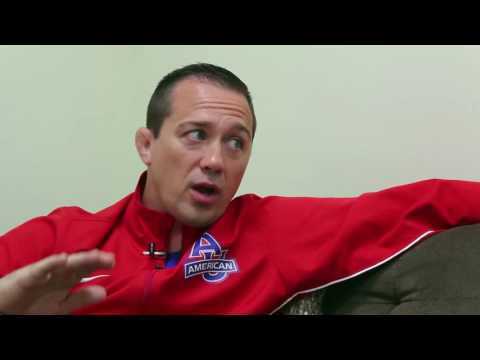 Brian goes Beyond the Surface with American University head wrestling coach Teague Moore. 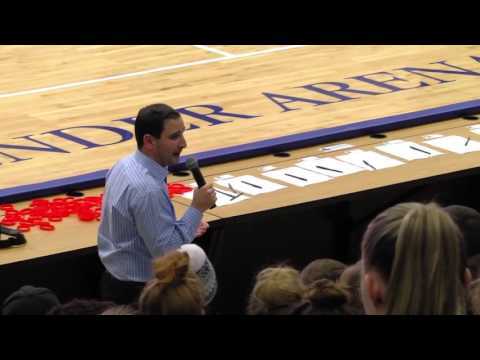 Brian discusses winning the moment with American University athletes. How are you winning moments? Your interpretation and perspective is what you decide it to be. Make sure to bounce forward, not just back. 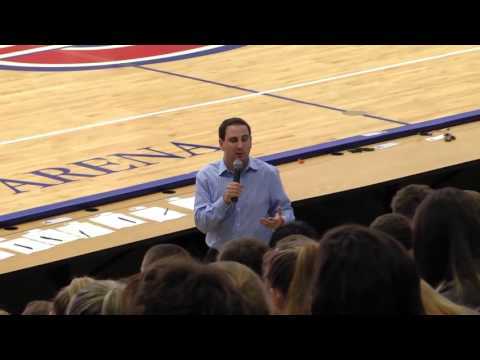 Enjoyed talking with the AU Athletes about focus as directed attention. 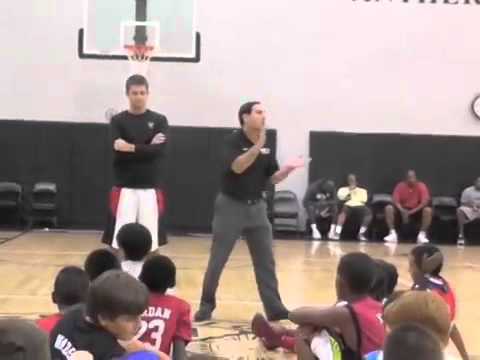 Brian talks about his Message of the Day and discusses excpectations for athletes. 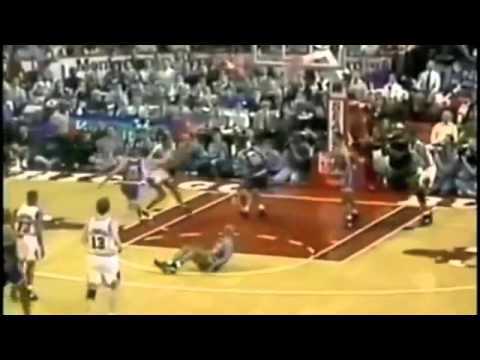 We make fun of NBA players who get dunked on, as if it's an embarassment, yet all of the greats have had it happen to them. Getting dunked on should be a right of passage, not an opportunity to exile. 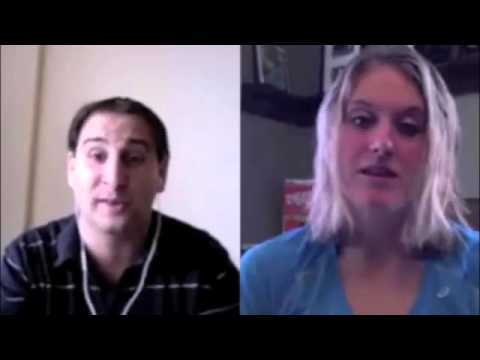 Heather Dorniden of Univeristy Minnesota talks about her epic race. 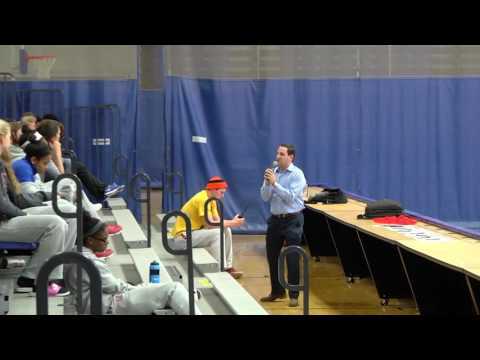 I had the pleasure of speaking at the Paul VI Boys Basketball camp. Great group of young kids! Thanks to Coach Farello for having me. Brian partnered with SAPT Strength to provide American University Wrestling with the 50-50 challenge. 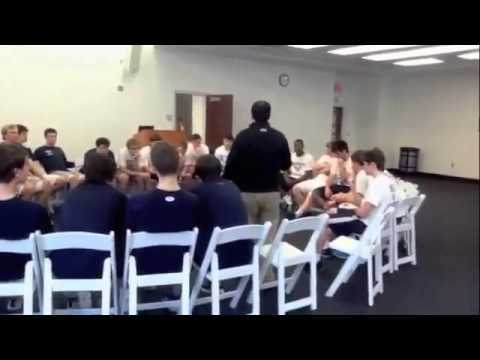 Brian and SAPT Strength partnered to help Georgetown Prep improve mentally and physically.